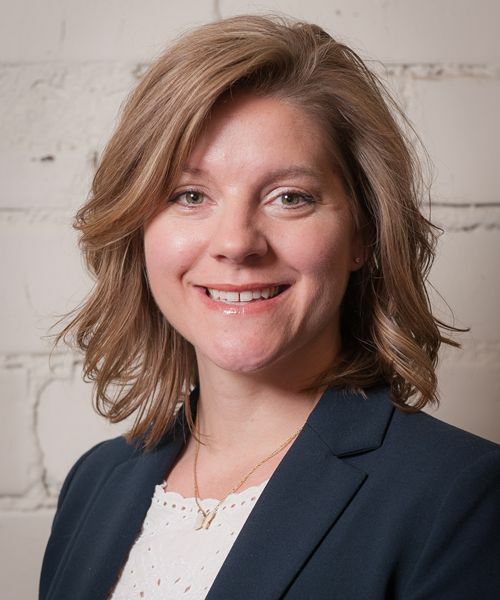 Decision Logic, a national restaurant management software provider, promotes Mandi Wooledge to Vice President of Accounts, effective immediately. The Lincoln, NE based company has named Wooledge as their new Vice President of Accounts. In this role, Wooledge will be involved largely with the direction and strategy of national accounts and continuation of solidifying customer relationships. Decision Logic’s customers include Pepperjax Grill, Charleys Philly Steaks, Rib Crib, McAlister’s Deli, and more. Wooledge first joined Decision Logic in 2011 as an account manager where she trained and onboarded clients, consulted on operations and managed systems and processes. In 2016 she was promoted to Director of Accounts, where she built out the sales and sales engineering processes. Wooledge was also in charge of training new account management while still consulting clients on best practice, historical business cases, and served as an escalation path for many of Decision Logic’s national accounts. In 2014, Decision Logic was purchased by Aviture, a leading custom software development and technology consulting company based in Omaha, NE, led by company founder and president, Mark Griffis. Prior to joining Decision Logic, Wooledge worked for the Lincoln-based restaurant chain, Lazlo’s, for 12 years. Starting as a server, she eventually became the restaurant’s general manager, handling daily operations and financials, which included acting as the restaurant’s Decision Logic administrator. Her deep familiarity with the software and its functionality as a former customer afforded her a unique insight into the product once she was brought on to the Decision Logic team. Launched in 1998 as the first web-based food cost product for a large Applebee’s franchisee, Decision Logic was created by restaurateurs with operational efficiency as the vision. Today Decision Logic proudly serves over 50 brands and saves operators more than $37.5 million in food and labor costs every year. In 2014, Decision Logic partnered with Aviture to expand development expertise and catapult products to the next level. Aviture’s experience in the restaurant industry includes working with Yum! Brands, Applebee’s and major suppliers like Coke, providing a unique insight into the needs of restaurant operators.